As Orange Marketing grows, we’ve started a series where we ask our newest team members to introduce themselves to our clients, friends, and partners. 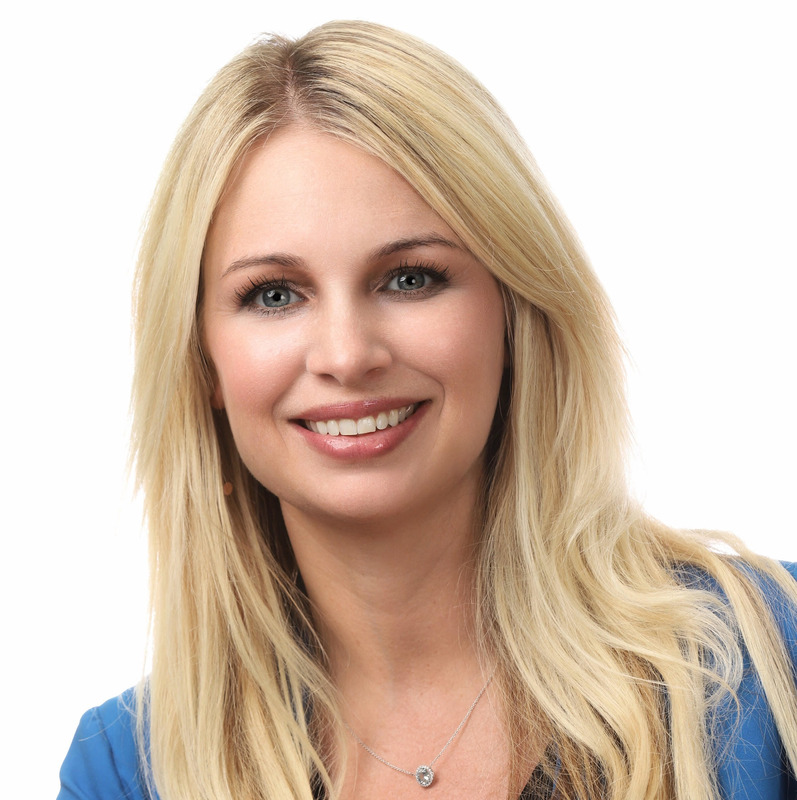 Learn a little about Amanda and why she’s thrilled to be onboard! 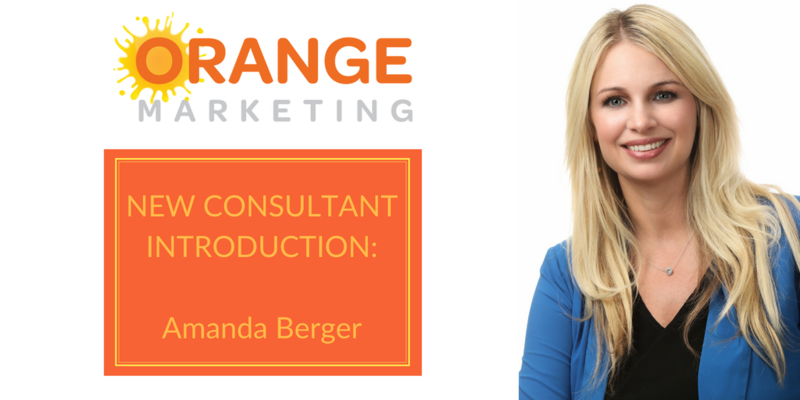 Hi I’m Amanda - here to officially introduce myself as Orange Marketing’s newest Marketing Consultant! I joined the team in May and can’t tell you how happy I am to be here. So how did I get here? Being the career-driven and responsible Capricorn I am, I returned to work full-time following a brief maternity leave after having my first child. It did not take long to experience, simply put, that Corporate America is rigid and not there yet with family-friendly policies and/or support for mothers in the workplace. Alas, I was committed to the grind and my daughter spent 10 hours a day, 5 days a week in daycare. A couple years later I found myself on maternity leave #2, and anxious about returning to work with now two little ones I’d be leaving behind. Enter, the predictable soul-searching. What kind of mother did I want to be? A working 40+ hours a week corporate mom who would continue to advance my career and provide for my family financially, OR, a stay-at-home, full-time childcare provider? Neither sounded appealing. Turns out, there’s a third option, and go figure I’m in the majority of mothers in my generation opting for it. Joining Orange Marketing has provided me much needed freedom. And a flexible, work-from-home position, with women who not only understand but support my situation, is far more motivating than a fancy title. My commute is 10 seconds and I can work while my baby naps, around my preschooler’s growing list of extracurricular activities, and with my dogs at my feet. I didn’t have to give up my career in marketing, it just shifted and actually continues to grow as I learn the ins and outs of all things HubSpot. 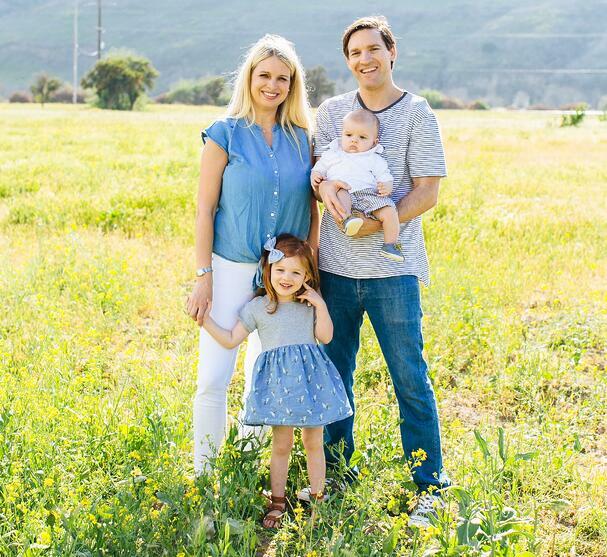 It’s not black and white; the work-from-home-mom thing is a real thing. And at Orange Marketing I can be there for my children, while also using my education and skills to contribute to my family financially. For me, that in-between is nothing short of priceless. Interested in future posts? Subscribe to our blog today!